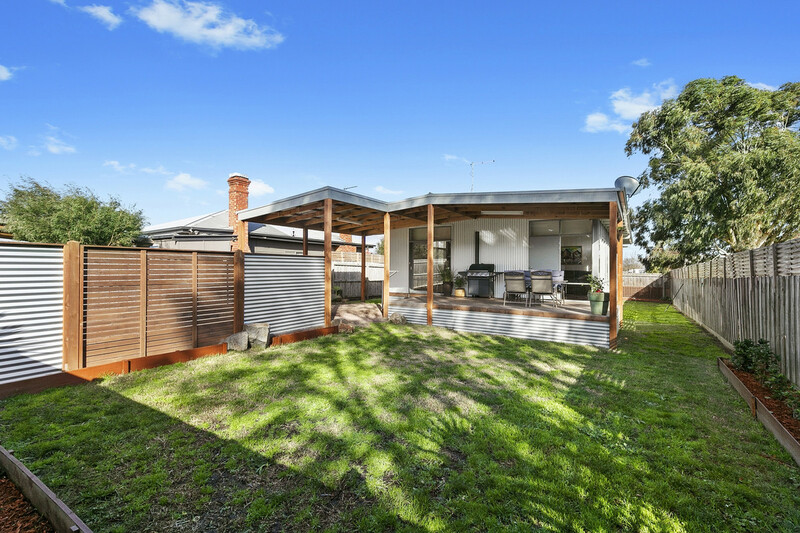 This privately set residence is within walking distance to the town centre of Winchelsea and public transport and opposite the district football ground, local gym and reserve. 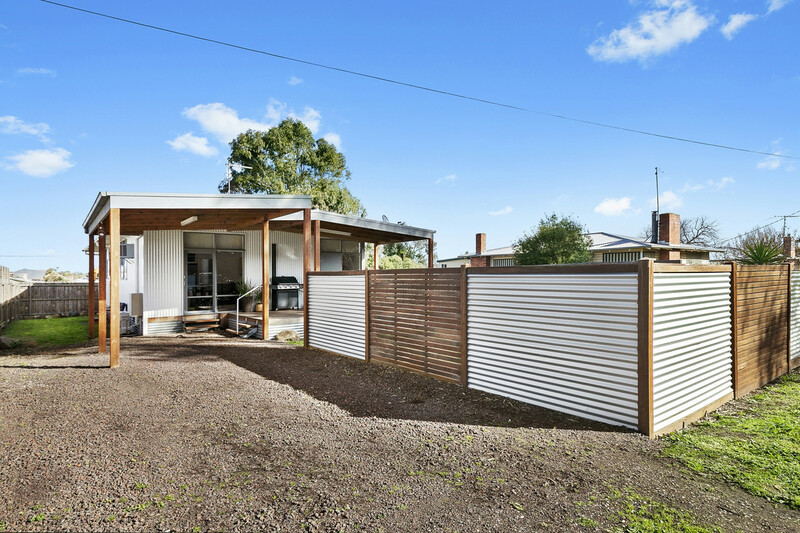 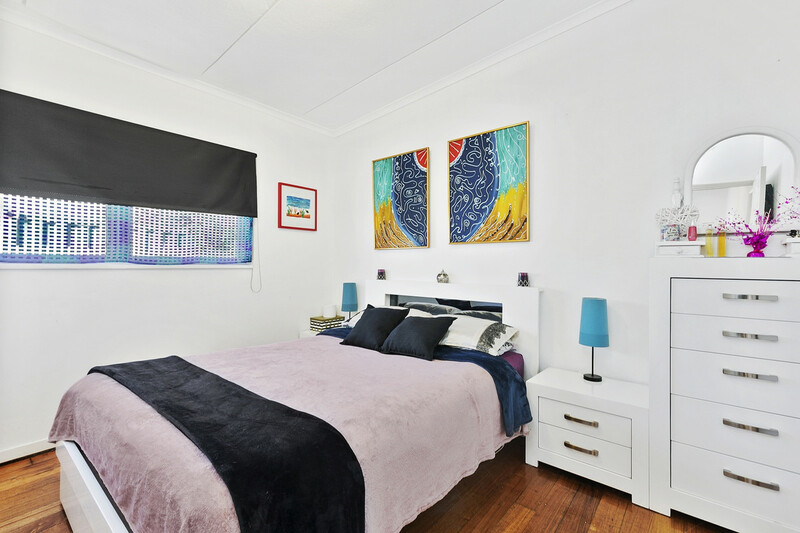 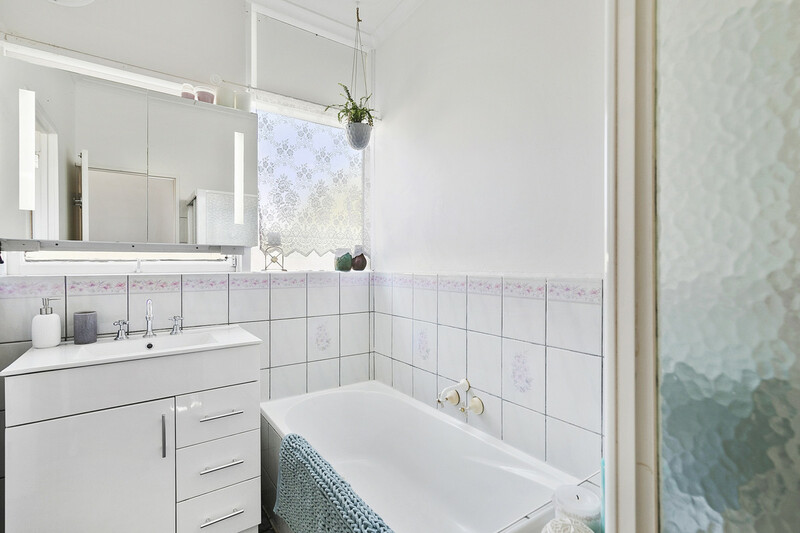 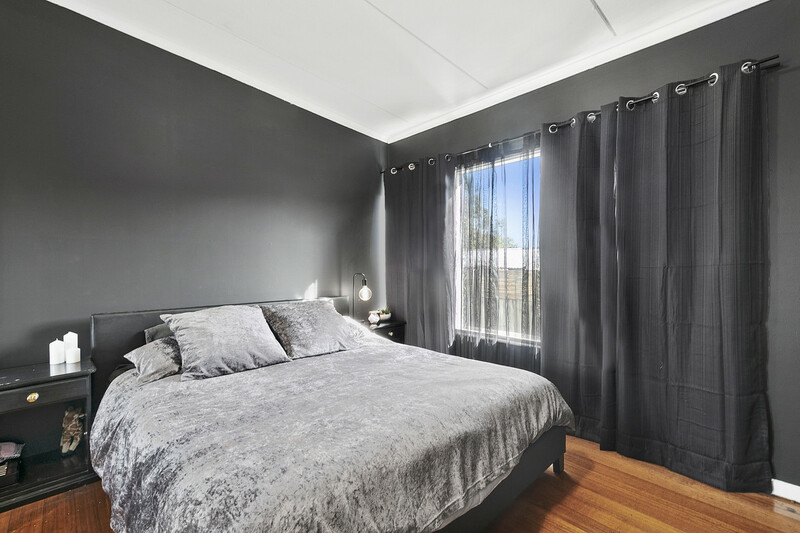 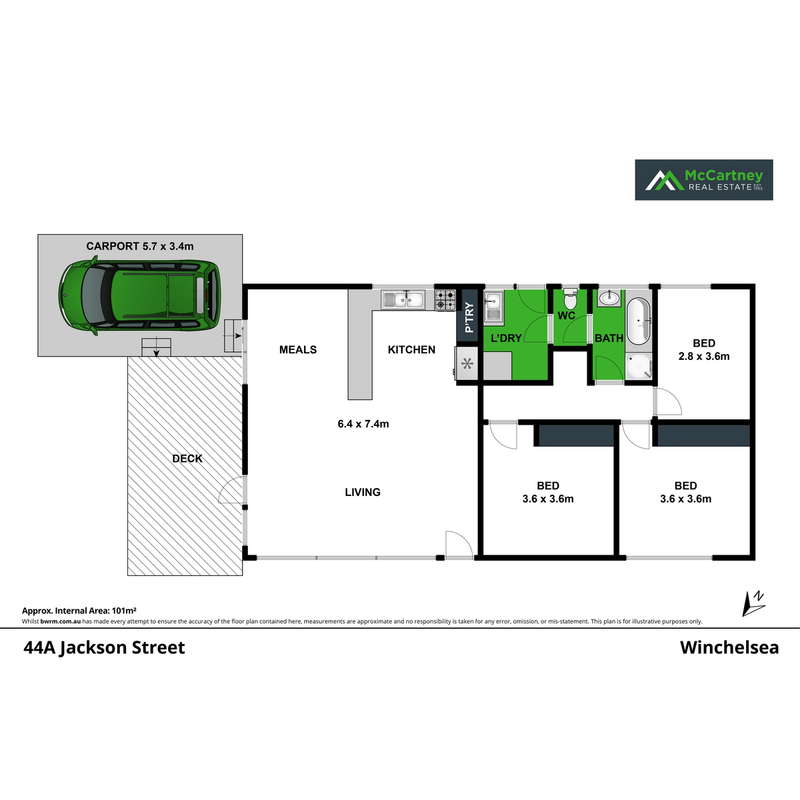 Offering three generous bedrooms, a spacious open plan living and dining room and a large well-appointed kitchen, 44A Jackson Street presents a true opportunity for the first home buyer or an astute investor seeking good returns in a thriving country town. 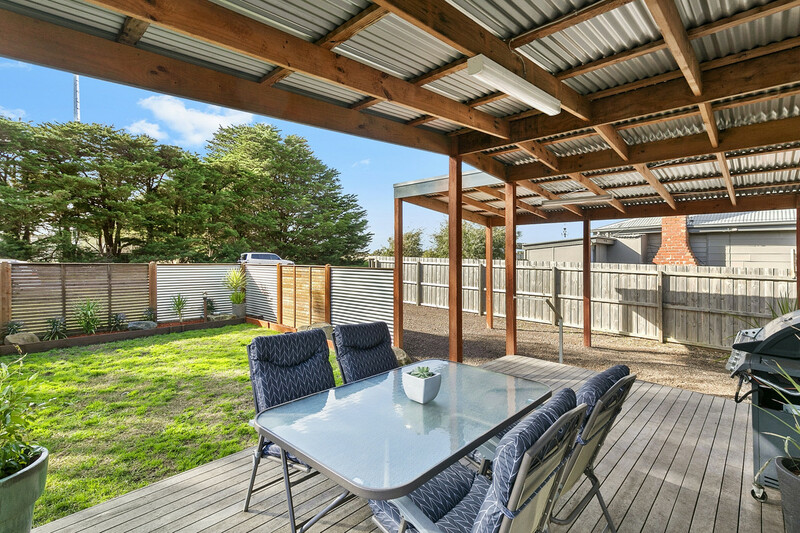 With a northerly frontage and an enclosed and private yard, the property is very well set up for outdoor entertaining and also has plenty of on site hardstand parking with easy access. 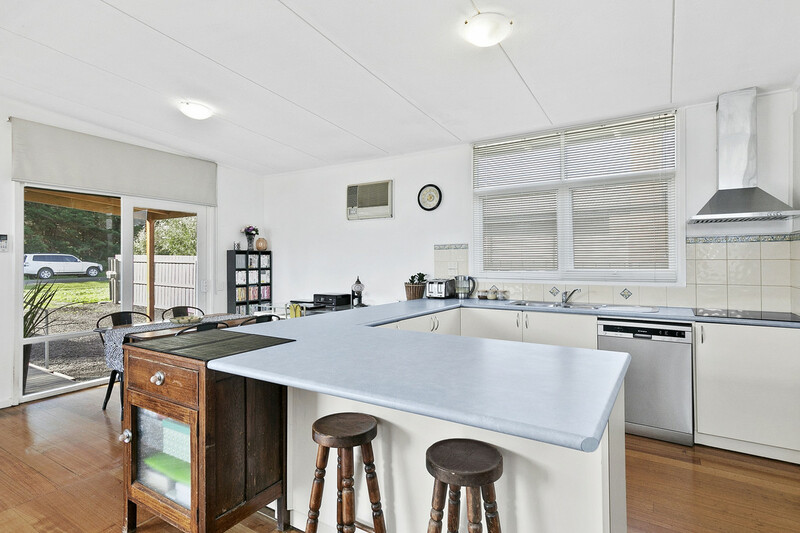 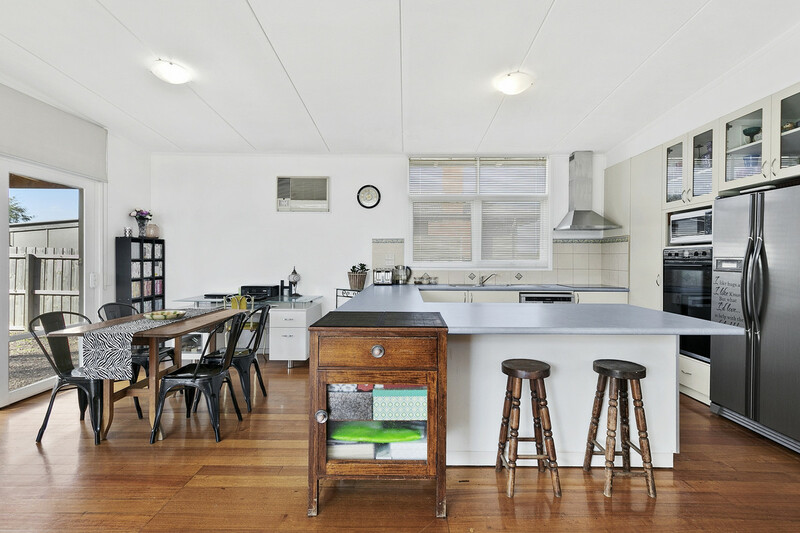 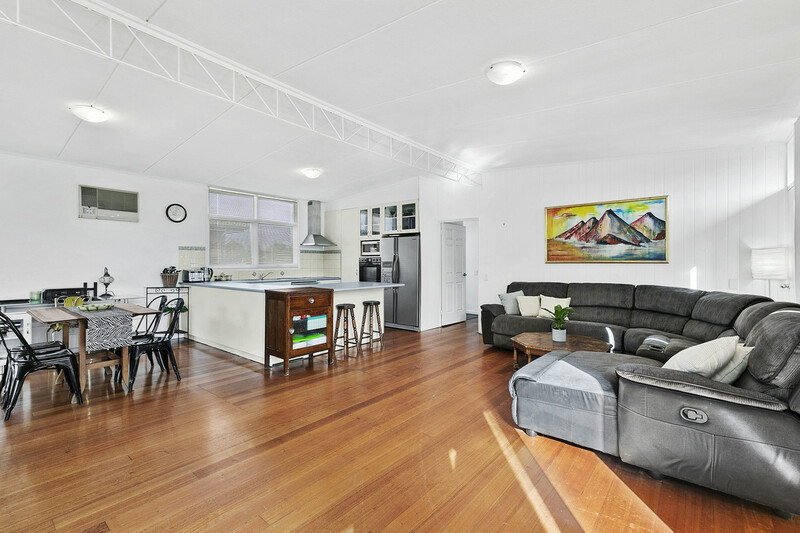 Inspect now to fully appreciate this fantastic new listing. 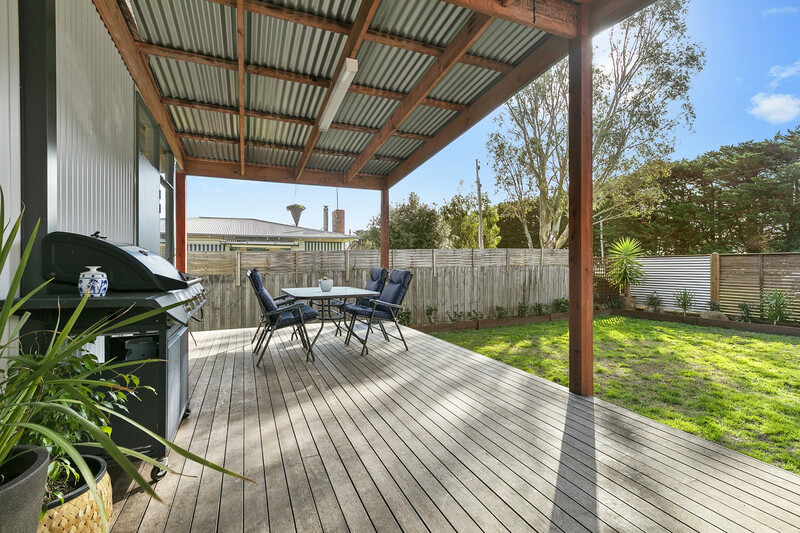 Open for inspections to be posted on line and private inspections also welcome.